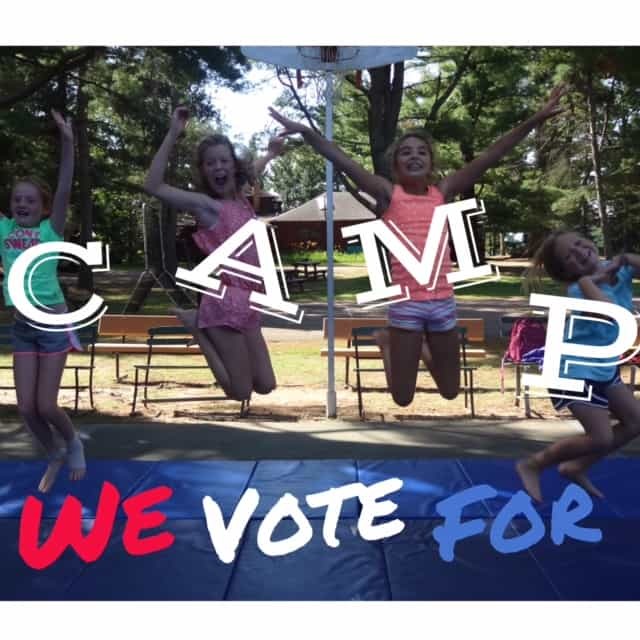 Camp Woodland | Choose Camp Woodland! Here at Camp Woodland, we actually care about the thing that most politicians only pretend to pay attention to – your kids and your family. Our goal in what we to do is to help kids get outside and explore nature, to make new friends and connect with their peers face-to-face instead of through a screen, and to try new things and gain confidence. 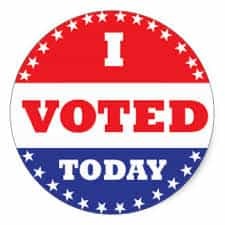 Regardless of who you vote for, make a great choice, CHOOSE CAMP! We hope to see you this summer! We are Camp Woodland and we approve this message.